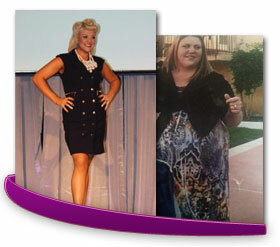 Check out our Frequently Asked Questions page for immediate answers to questions regarding your weight loss surgery. 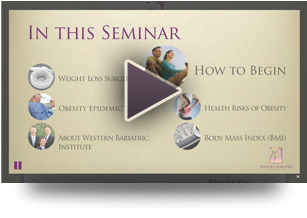 If you are interested in learning more about weight loss surgery, watch our online seminar. If you want to get started, visit our steps to surgery page. For further inquiries, comments or suggestions, you may send us an email through the form below, but please be advised that we are unable to provide you medical or clinical advice online. We would be glad to accommodate you on your scheduled appointment or visit. Request a Consultation in the form on the right-hand side of this page. Please use the form below for other questions.